Summer is coming. And with him the webinar appointments for the third quarter of this year. 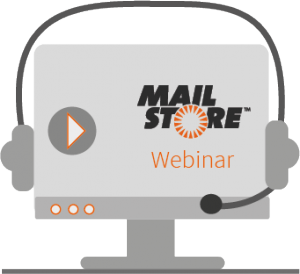 Find a shady place and let our expert demonstrate our products MailStore Server and MailStore Service Provider Edition (SPE) in a webinar of your choice – free of charge and without obligation. Naturally, questions that arise during the webinar will be answered. If you have questions after the webinar, please contact our support team.